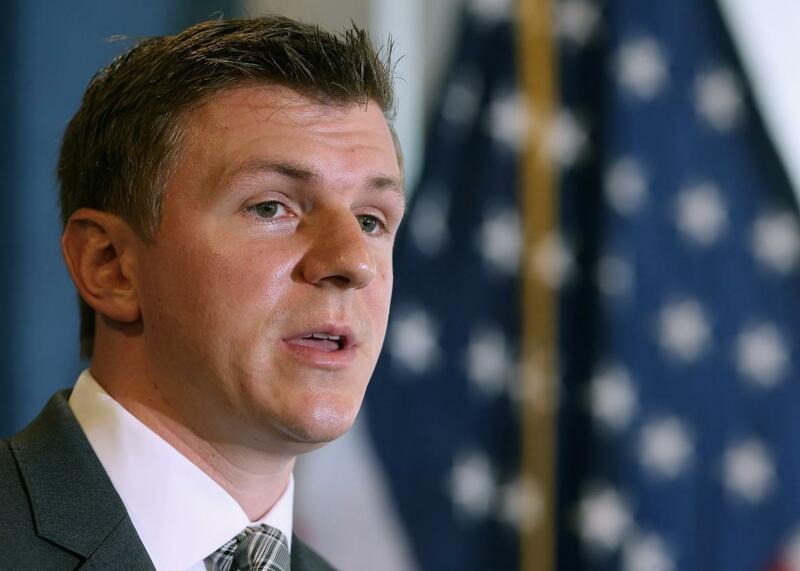 James O'Keefe’s CNN audio was a big story in conservative media today. A daily roundup of the biggest stories in right-wing media. Several conservative sites also turned their attention to Democratic National Committee chair candidate Rep. Keith Ellison. The Daily Caller published no fewer than three posts on Ellison between Wednesday and Thursday. One, which hearkened back to a claim Ellison had made in 1992, read, “Keith Ellison Once Said Black People Don’t Have ‘Obligation’ to Obey Government.” The headline of another suggested that he had “Stumble[d] When Pressed on Anti-Semitism,” though the body of the article only acknowledges that Ellison had denied that he was an anti-Semite and gone “on to cite examples of supporter [sic] in the Jewish community.” In both posts, the site noted that Ellison is a Muslim. Coverage of the Conservative Political Action Conference focused primarily on shows of unity.